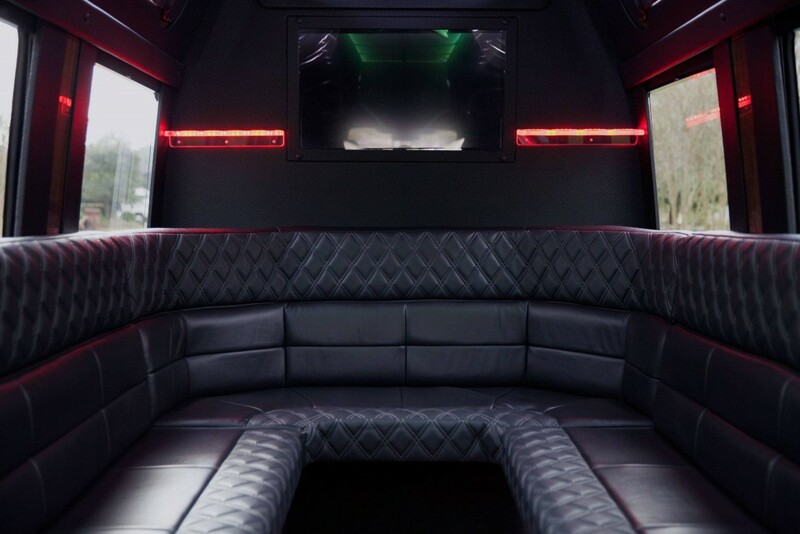 Lowcountry Valet & Shuttle Co. provides group transportation services within Kiawah Island and its surrounding areas 24 hours a day – 365 days a year. 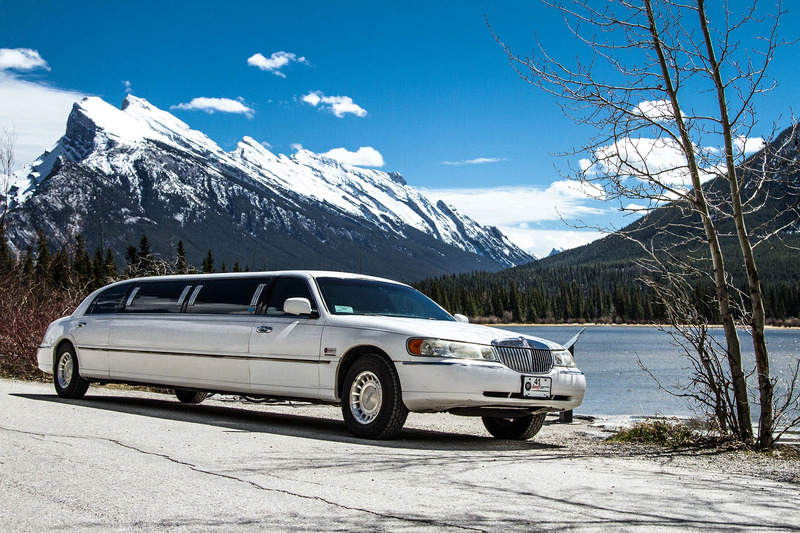 We operate a full line of luxury limo coaches and group transportation vehicles. 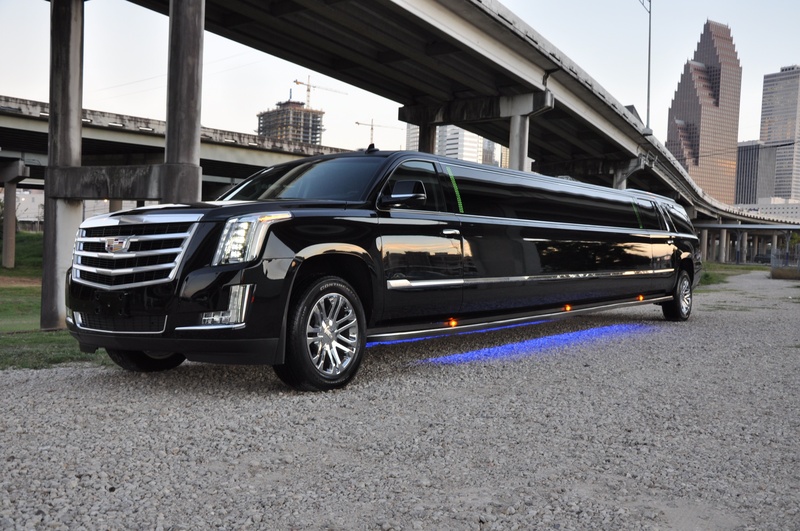 Our experience includes ground transportation and logistical support for corporate groups, convention groups, hospitality groups and domestic & international travelers. 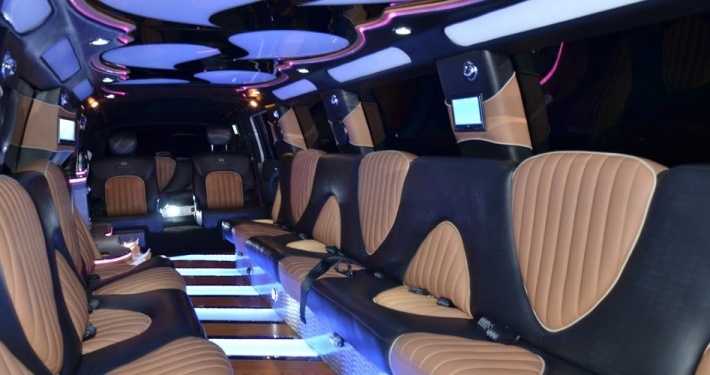 Lowcountry Valet & Shuttle Co. delivers professional Kiawah Island destination ground travel management at competitive rates. 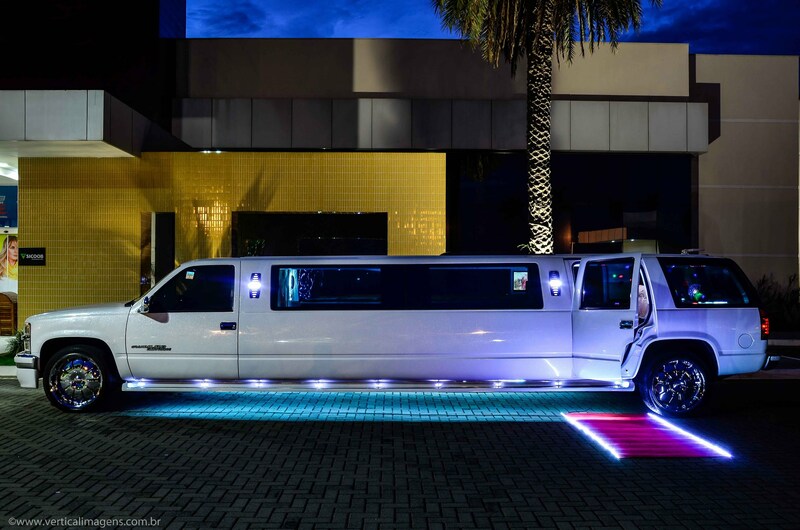 We work with event coordinators or your group event planner to ensure that your ground transportation will exceed all your group transportation expectations. 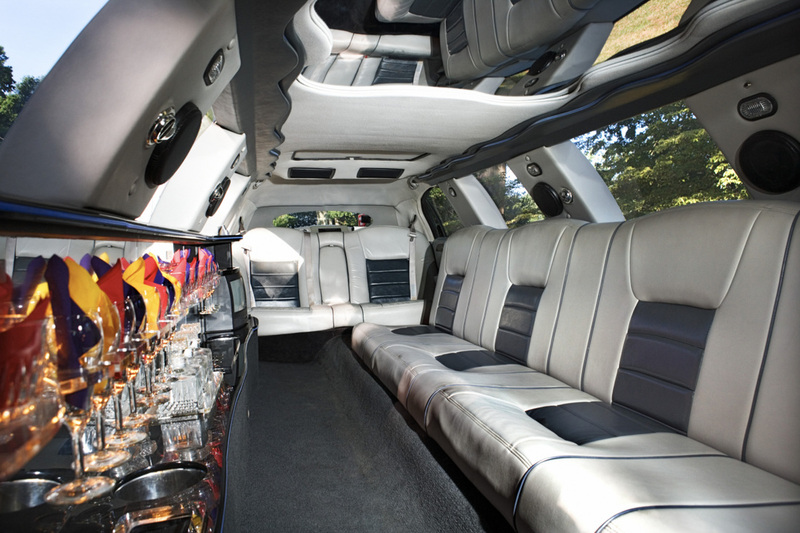 Lowcountry Valet & Shuttle Co. provides group shuttle services throughout Kiawah Island and its surrounding areas. 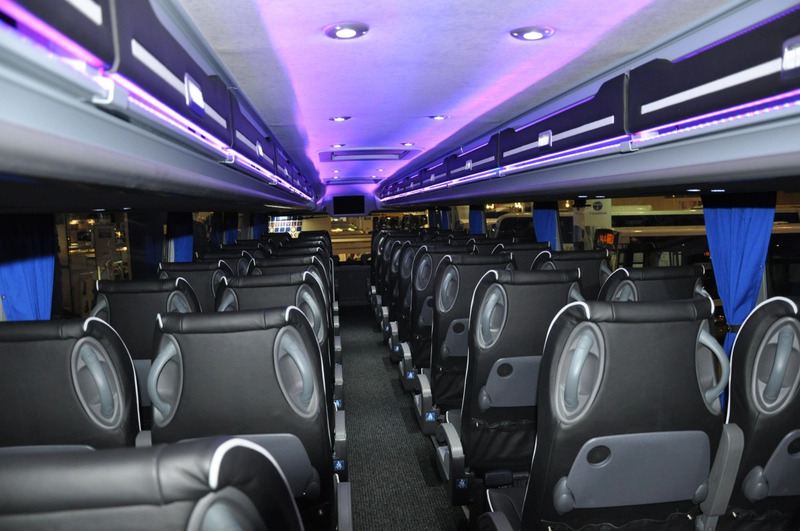 Our vehicles are ready to take you and your clients to your destination in total comfort and safety. 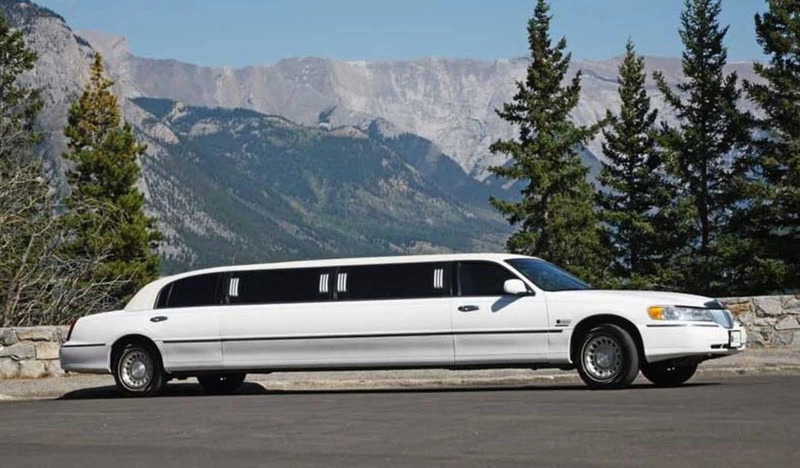 Our professionally trained chauffeurs and specialized group transportation management team will make your travel experience the best it can be.